The Lady Cakes Leggings sewing pattern is one pattern you cannot live without! 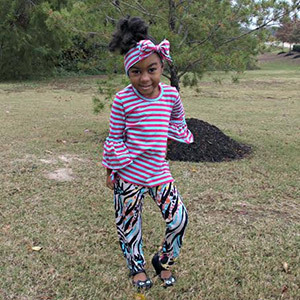 You can sew modesty shorts, capri leggings or full length leggings with or without ruffles with this one pattern! Your daughter can wear modesty shorts under all of her dresses or skirts when she is too old to wear bloomers! She will not have to worry about hanging upside down on the monkey bars anymore – these shorts will cover her up modestly! Or choose the capri length or full length to go under dresses or tunics when the weather gets cooler, or use them as active wear over leotards! This pattern is available in sizes 2 to 12. 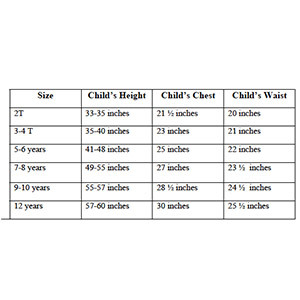 Suggested fabrics are cotton jersey, cotton lycra, lycra spandex, or cotton ribbed.